A photograph would have been quite an expense for this family. 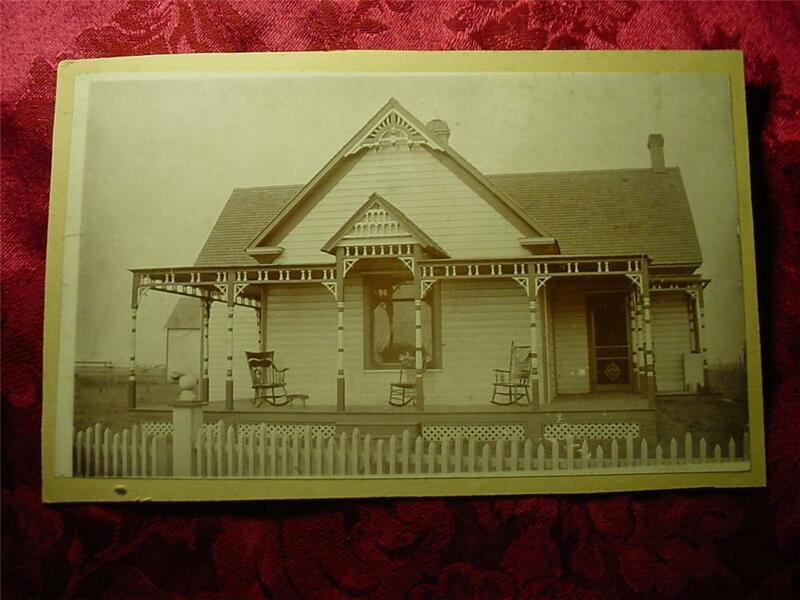 However they sTand proudly in front of their shambly home. 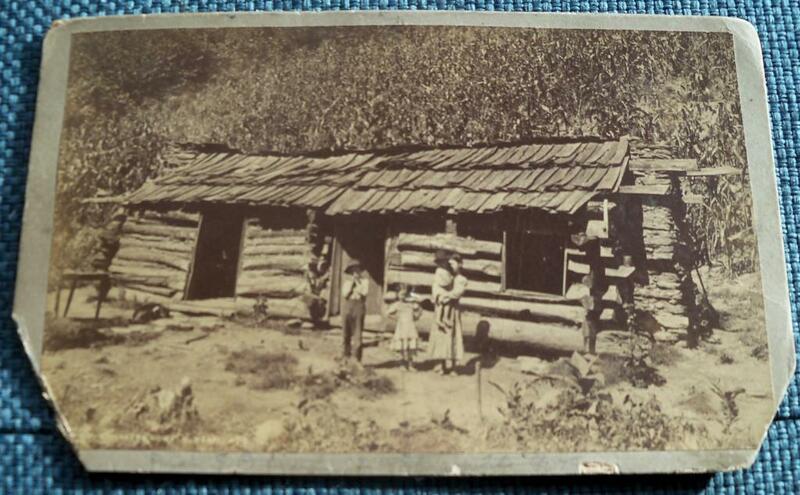 Someone wrote on the back "A North Carolina Mountain Cabin" so probably the photograph was for the tourist trade. Albumin print, c. 1885-1895, Private collection.